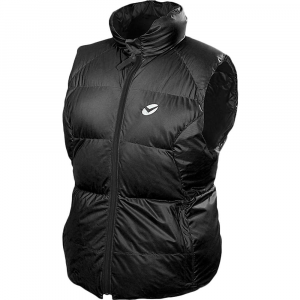 Visit Rab's Microlight Vest page. 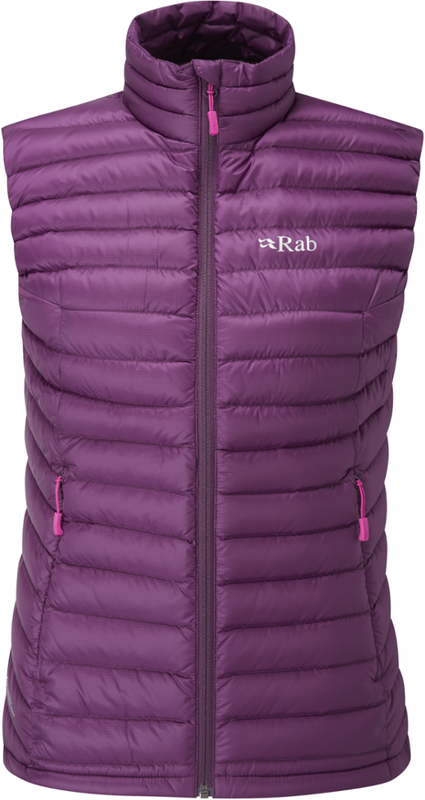 Rab Running Packs Shed Microlight Vest Wmns Twilight/Fuschia UK12/ US M QDA67TW12DEMO. 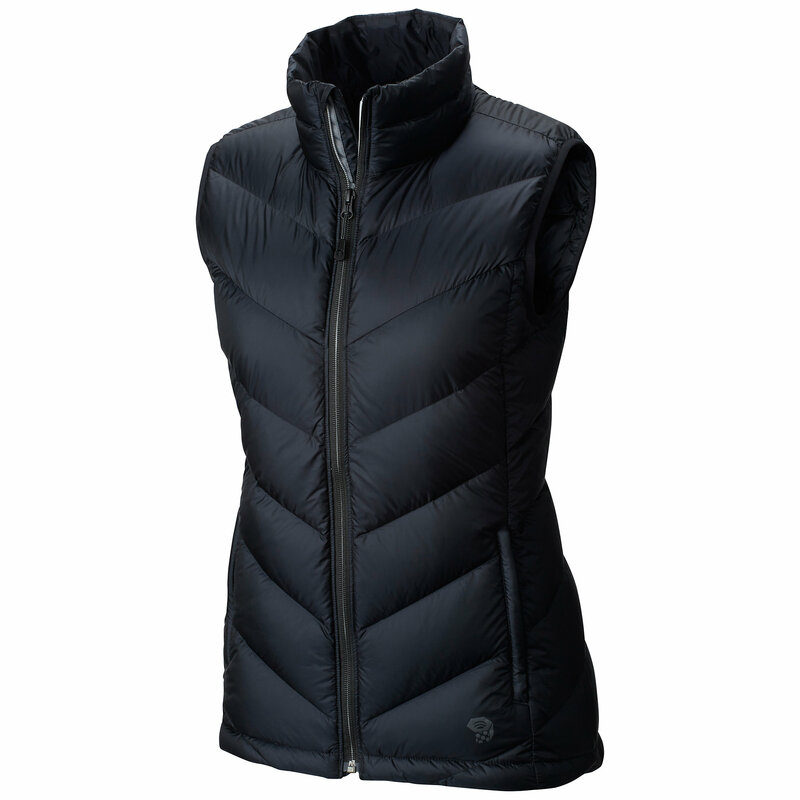 The women's Rab Microlight down vest works well as a mid layer for hill, mountain or ski use, fitting easily under your shell jacket. 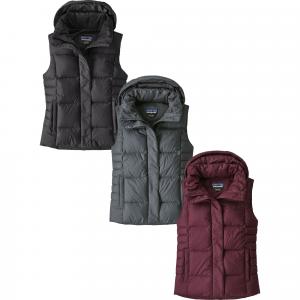 Water-resistant 750-fill-power goose down offers excellent warmth. 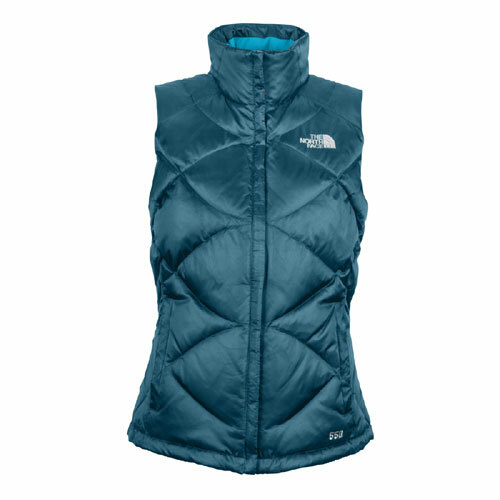 Keep your core toasty with the Rab Microlight Down Vest whether you're belaying during an alpine ascent, trekking across a chilly landscape, or skiing on a frigid powder day. 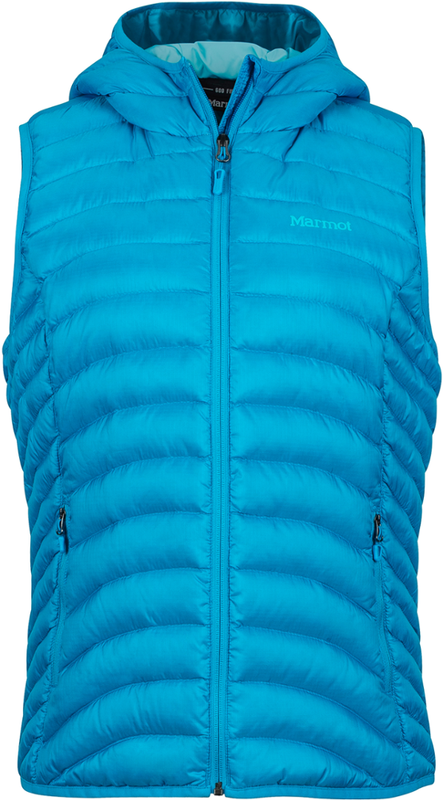 Insulated with 750-fill European goose down, the Microlight is remarkably warm given how incredibly lightweight it is. The down is also hydrophobic so it doesn't get soggy and lose its effectiveness in wet weather. Pertex Microlight fabric is extremely lightweight and surprisingly durable so you don't have to worry about ruining it when it snags on a branch. It's also highly packable and has a slim fit so it doesn't take up a ton of space in your pack or feel bulky when you wear it under a technical shell. The armholes are bound with Lycra to keep cold wind out when you reach the top of the mountain, and its hem has a drawcord so you can tighten it to keep out chilly gusts. 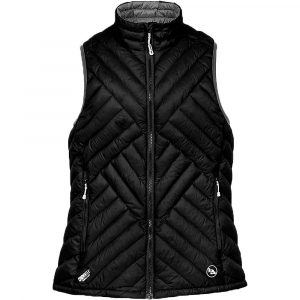 The vest's chest pocket doubles as a stuff sack so you can take this vest with you anywhere without taking up much space.